Download the Provisional Entry List of the 99th Milano-Torino NamedSport. Download the Provisional Entry List of the 102nd GranPiemonte NamedSport. 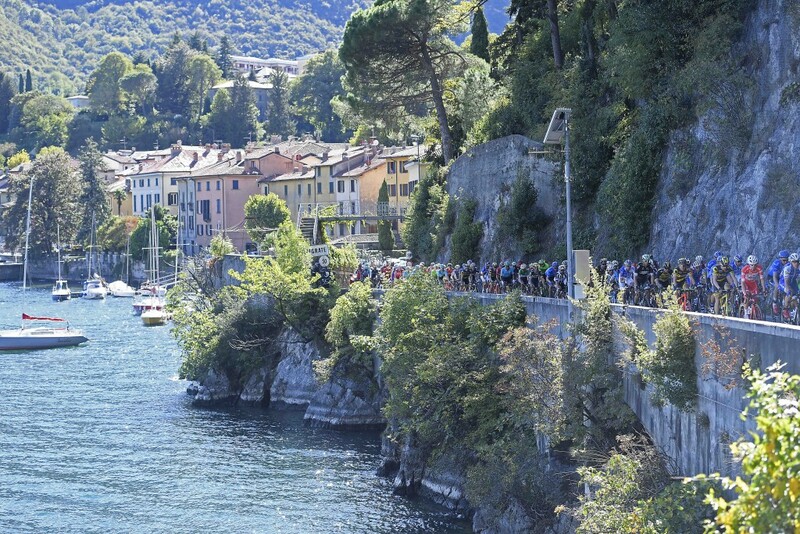 Download the Provisional Entry List of the 112th Il Lombardia NamedSport.